Are you ready for the grand world cup 2015 final?. Less than 24 hours to go for ultimate show down. New Zealand going to face Australia in their soil. Both the hosts in to the finals. Here’s the complete preview of the match. Match Day & Date : 29th March, Sunday. Match Venue : Melbourne Cricket Ground, Australia. Match Stage : Final of 2015 cricket world cup. Australia, the four time world champions step in to the finals for the 7th time. They defeat depending champions India in the semi-finals. It will give huge confidence to them. This young Australian teams looks very strong. They play great level of cricket to reach the finals. All set for Australia to lift the world cup for the fifth time. Australia have huge home advantage. Fans ready to cheer them with golden shirts. All the batsmen are in good touch, no injury issues. Australia changes their batting order according to situation but sometimes it may backfire them. Bouncer balls are big worry to Aussies. 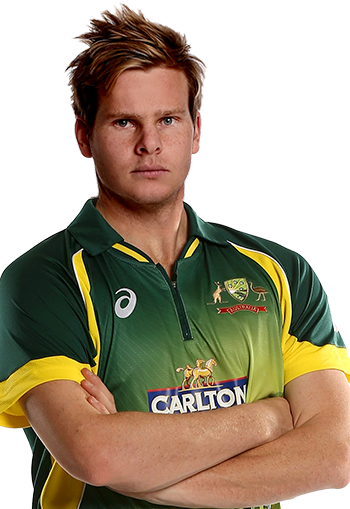 Steve Smith, man of the match in semi-final gave his best in this series so for. Aaron Finch, Glenn Maxwell were in great form. James Faulkner supported them well in crucial times. Mithchell Johnson scored important runs against India, he is handy with bat. He is also the bouncer specialist expects to bowl more bouncers in the finals. Mitchell Starc, the second most wicket taker in the tournament ready to struggle the blackcaps. David Warner, Aaron Finch, Steve Smith, Michael Clarke (captain), Shane Watson, Glenn Maxwell, James Faulkner, Brad Haddin (wk), Mitchell Johnson, Mitchell Starc, Jose Hazzlewood. The blackcaps going to play their first ever world cup finals. They play outstanding cricket throughout this tournament. This team almost loved by all cricket fans. Everyone support the blackcaps. This is the big challenge they've ever faced. We have to wait and see how the blackcaps fly-high in the finals. New Zealand has the blasting batting line-up. They have bowlers with fast and swing hands. Huge fan support is awaiting in MCG for the blackcaps. This is the first game for New Zealand outside home. They were played in a small grounds in home but MCG is the biggest ground in the world. They may struggle with the size of this ground. Martin Guptil just needs 9 runs to surface Kumar Sangakkara to become the top scorer of this tournament. The storm Brendon McCullum always unleashing at the top. The semi-final hero Grant Elliot can play crucial innings at end of the innings. Corey Anderson plays handy with both bat and ball. 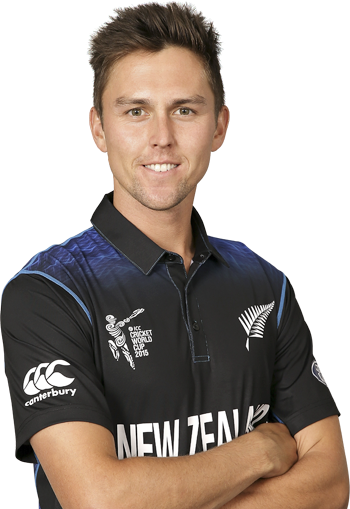 Trent Boult, the leading wicket taker of this tournament enjoys bowling to the top order. He picks 16 top order wickets so far. Tim Southee can swing the ball in both ways. Matt Henry got much pace enough to destroy the opponents. Martin Guptil, Brendon McCullum (captain), Kane Williamson, Ross Taylor, Corey Anderson, Luke Ronchi (wk), Grant Elliot, Daniel Vettori, Tim Southee, Trent Boult, Matt Henry. Batting first will be a huge advantage. If bat first try to score 300+ runs because no team ever chase 300 runs in MCG. This is the first time in 28 years that no Asian teams have qualified for the finals. The Aussies have little advantage than blackcaps. The chance stands 60% to Aussies and 40% to New Zealand. Stay with us for the match result and review. It’s the match between the arc rivals. Mumbai Indians takes on Chennai Super Kings in Pepsi IPl 2015. This Friday night will be a blaster. Match Info:Match Date : 17th April 2015 Match Time : 8.00(PM)(IST) Match Venue : Whankade Stadium, Mumbai Live Coverage : Sony six (English), HotStar App.